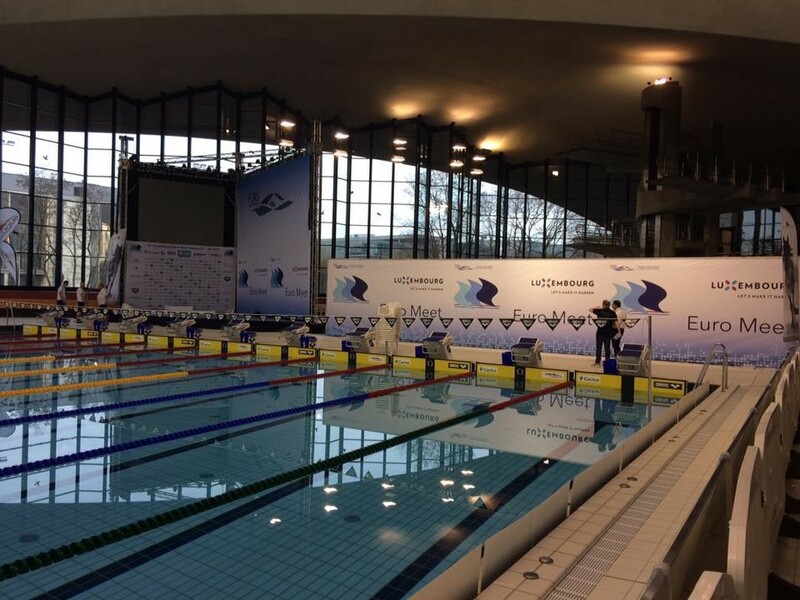 The 21st Luxembourg Euro Meet 2019 is taking place on the 25-27th of January at the aquatic centre D’Coque Luxembourg-Kirchberg. 2019 is expecting some of the world’s best swimmers such as Sarah Sjöström, Katinka Hosszu, Adam Peaty, Benjamin Proud and many others! Our Malmsten Gold Racing Lane Lines are in the pool once again.